I can't wait! Can you? 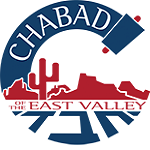 Camp Gan Israel is the premier Jewish camp serving the East Valley communities. 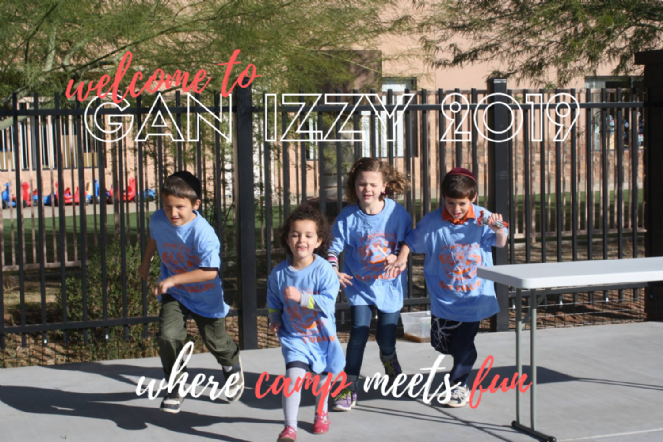 Gan Izzy (as the kids call the camp) provides the most exciting and fulfilling camp experience you can find for your child in the East Valley. We are located in the heart of Chandler, Arizona in a brand new, beautiful and spacious state-of-the-art facility right off the 101 and Ray Road.